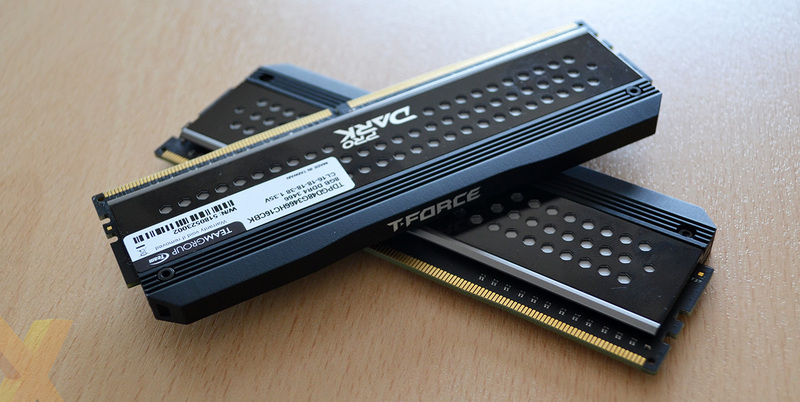 Memory manufacturers have been keen to push specific kits for Intel and AMD platforms. Speaking of the latter, the second-generation Ryzen chips and associated platform are now stable enough to run high-speed memory without issue - gone are the days when DDR4-3000 would barely boot. This means that Ryzen-optimised kits range from the recently-supported DDR4-2933 to well over DDR4-3,466. One can argue there's limited benefit in faster, more expensive RAM because modern CPU architectures are so proficient at keeping data on chip. But hey, bigger numbers play well with the enthusiast. Team Group is of the same thinking and has recently released a range of Ryzen-optimised modules known as T-Force Dark Pro. Available at	four speeds, two capacities and a range of timings, the following picture spells exactly what's on offer. Latencies are nice and tight up to 3,200MHz, loosen off somewhat at 3,333MHz, and then tighten up a notch at the fastest speed, 3,466MHz. 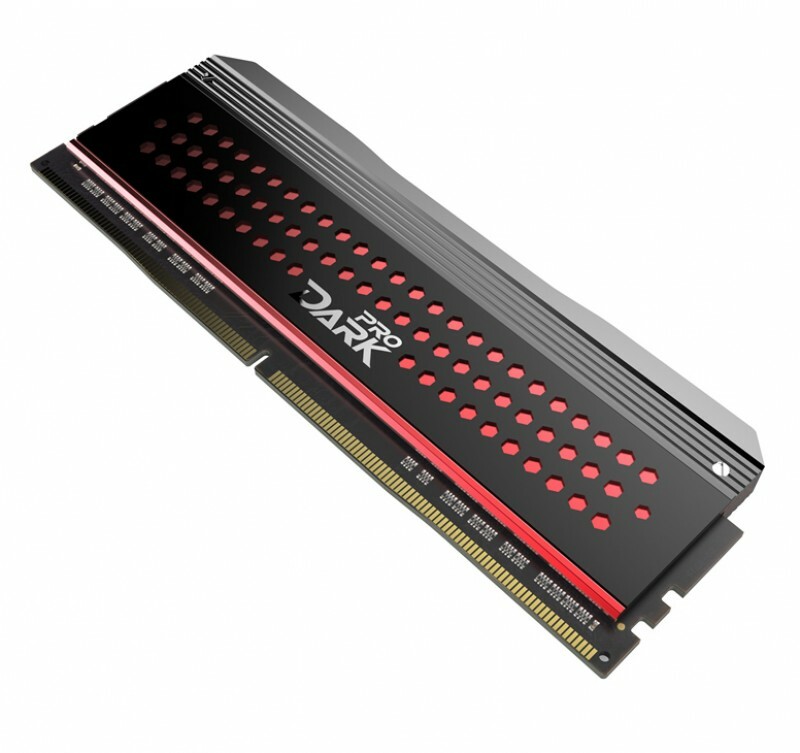 Anyone with a passing interest in high-performance RAM will be able to discern that the Dark Pro modules use Samsung B-die chips to achieve this combination of speed and latency. 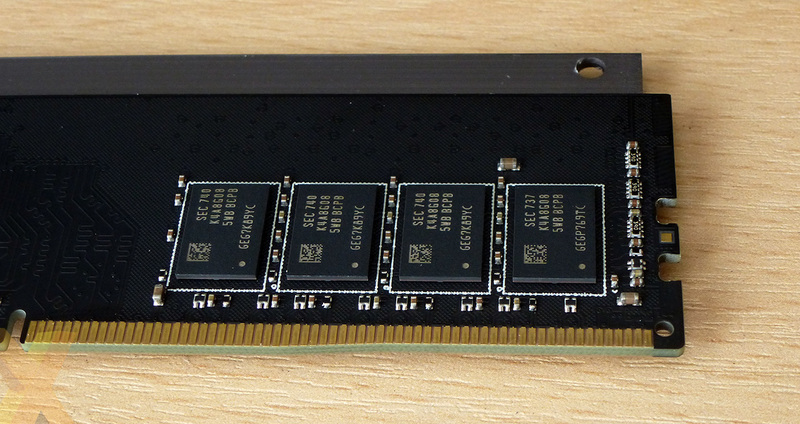 Interestingly, the fastest kit is only available as a 16GB pack comprising two 8GB modules. 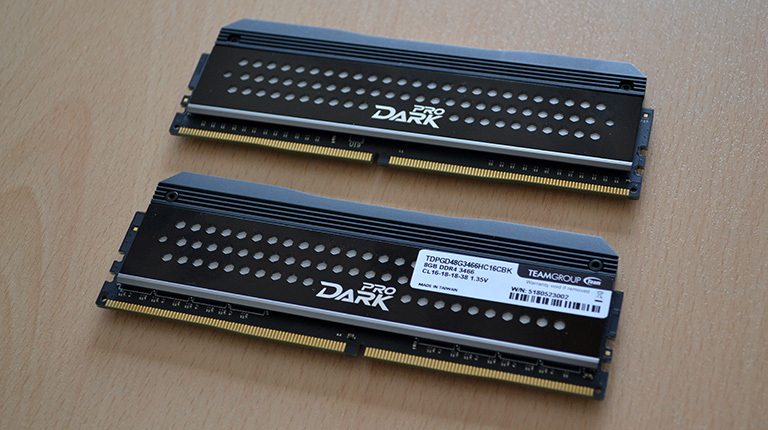 The headline pack of DDR4-3,466 is set to cost around £210, matching the asking fee for the same capacity imbued with a 3,200MHz speed and tighter 14-14-14-31 timings. As expected, they use an enthusiast-standard 1.35V to achieve the combination of speed and timings. The T-Force Dark Pro modules are some of the best-looking around. The heatsink looks seamless but is actually composed of five pieces - two grey sections of aluminium that surround each side of the Samsung ICs, two additional pieces that provide the honeycomb look, and an upper section that screws in either side. The only interruption is the sticker that's visible on the left-hand side of the motherboard; perhaps it ought to be on the other side for users who like to show their systems off via a side window? Team Group resists the urge to go RGB or, for that matter, garish colours that scream gaming. The sets are also available with red side sections should your build benefit more from them. We're fans of how these Dark Pros look, and the lack of RGB is a good point this time around. These modules shouldn't foul coolers, either, as they stand approximately 45mm tall. The thick-ish top section extends the width to 7.6mm. You have the choice of two speeds via the XMP/AMP timings Option 1 offers DDR4-3200 at 16-18-18-38 while option two runs them at the specified DDR4-3466 at the same timings. 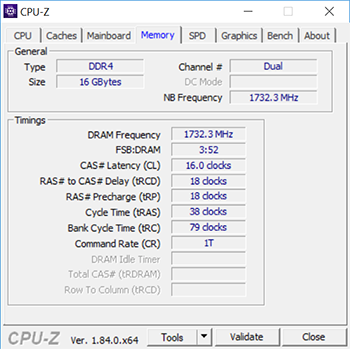 We had no problems in achieving either speed on an MSI X470 Gaming M7 AC Wifi motherboard. As usual, they are backed by a limited lifetime warranty. Right-o, on to the benchmarks.